Throughout the first decade of operations, the Trust was graciously provided orchestras to produce opera and ballet seasons by the ABC. This arrangement eased financial pressures that managing an in-house orchestra would have created but with increasing costs and scheduling clashes, the Trust’s dependance on the ABC orchestras needed to be reconsidered. 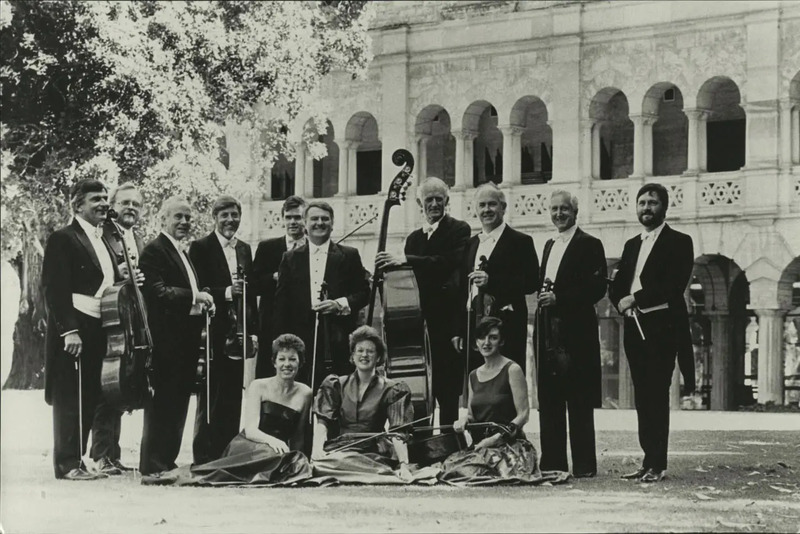 In 1967, with the support of Federal and State Government, the Trust formed The Elizabethan Trust Orchestra and by 1969 The Elizabethan Sydney Orchestra (known today as the Opera Australia Orchestra) and The Elizabethan Melbourne Orchestra (known today as Orchestra Victoria) were full-time orchestras. The Elizabethan Trust Orchestra was renamed the Elizabethan Philharmonic Orchestra in 1987 and in 1989, after 22 years of management by the Trust, transitioned to independent management and became the Australian Opera and Ballet Orchestra. The Trust continues to play an important role in supporting chamber music initiatives. 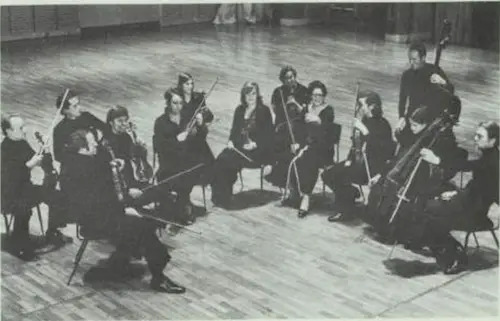 In 1975, it helped establish the Australian Chamber Orchestra which is recognised today as one of Australia's leading chamber ensembles, along with managing the Soloists of Australia in 1986, led by Ronald Thomas. In recent years, chamber groups such as the Seraphim Trio and Flinders Quartet were able to gain access to opportunities abroad as a part of The Trust's Overseas Music Scholarship Program. Many of the musicians working in The Trust Sydney orchestras between 1970 and 1980 were involved in chamber music recitals at Chalwin Castle in Middle Cove. Vivian Chalwin, a great supporter of The Trust and other performing arts organisations in Australia, opened his home to give musicians an opportunity to perform chamber music to an intimate audience.